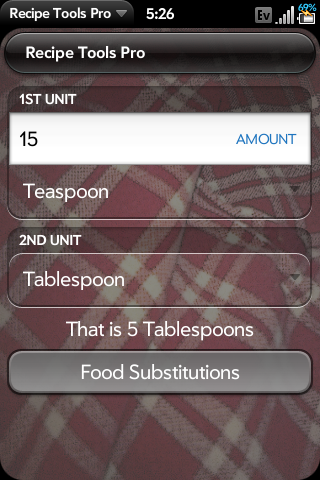 Ever need to convert tablespoons to cups? 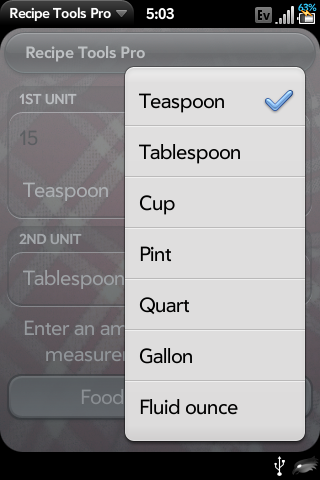 teaspoons to tablespoons? 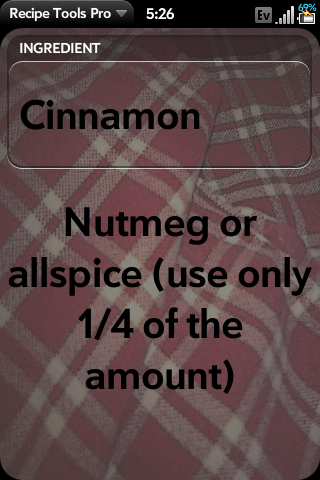 This is the best cooking,kitchen, or recipe app out there. 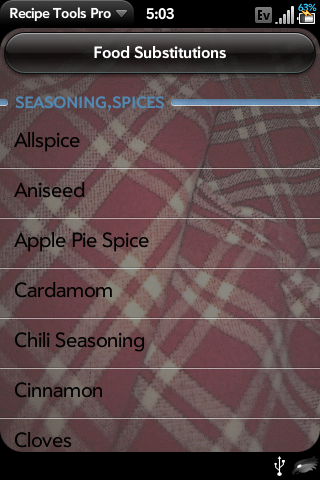 There are over 30 recipe substitutions, with more on the way!